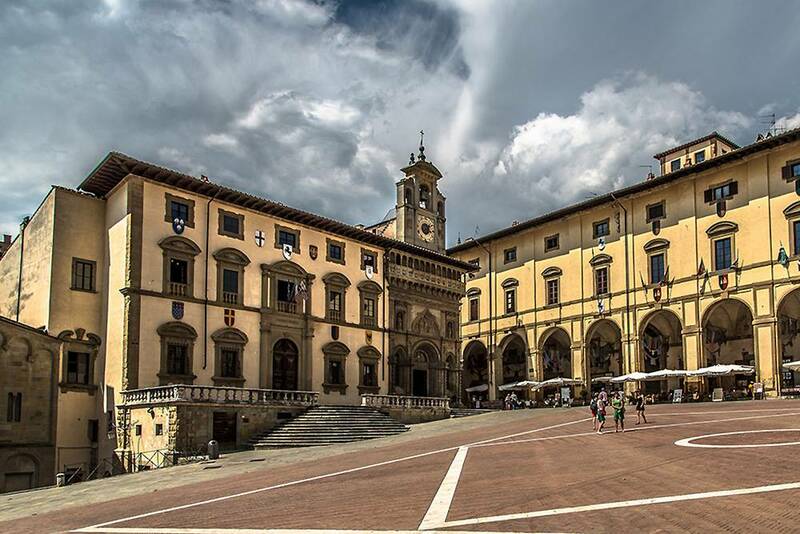 A full day to visit Arezzo and Cortona, another beautiful experience to learn about a very beautiful area of the Tuscany region. 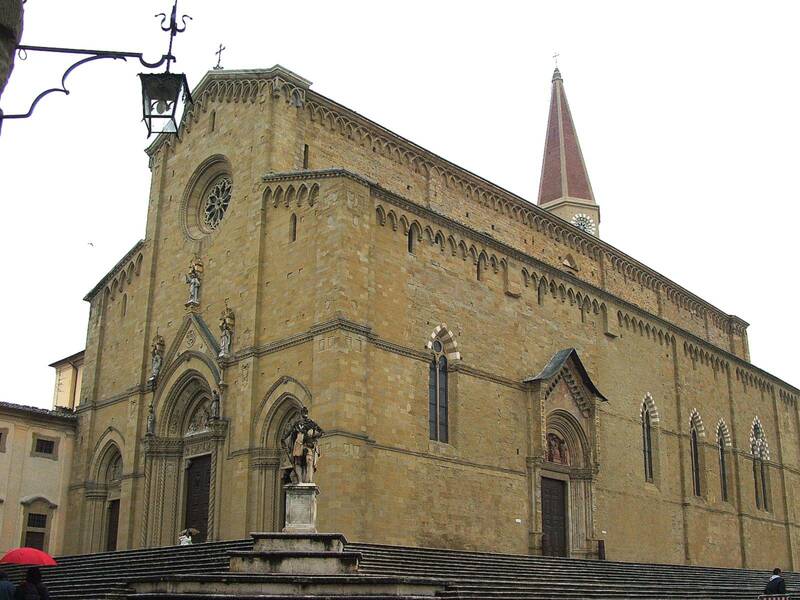 After only one hour drive to Arezzo by car or minivan, you will walk through the narrow streets to visit the city centre. 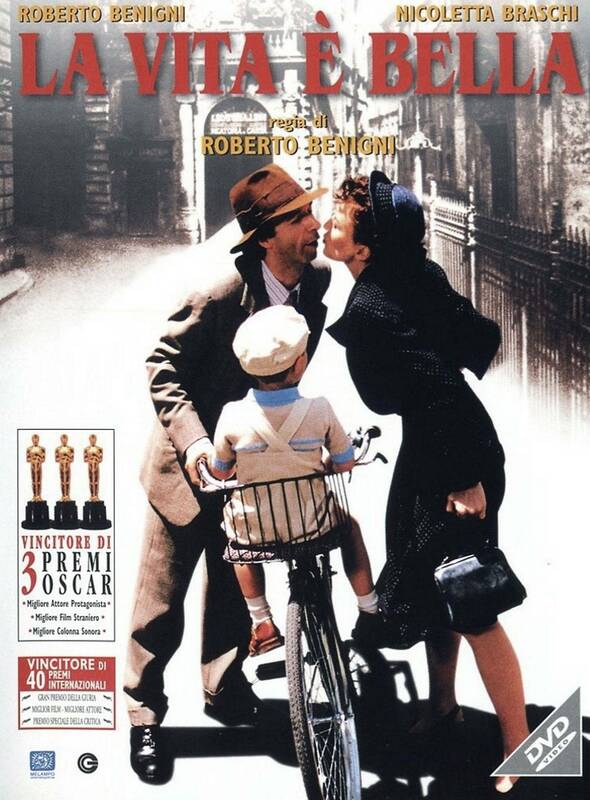 Have you seen the Oscar Film ” La Vita è Bella ” by Benigni? 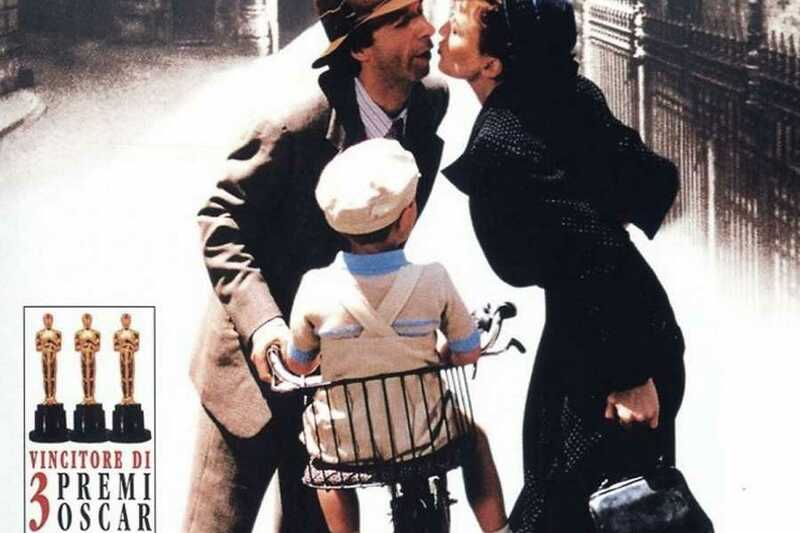 This is exactly the same!!! 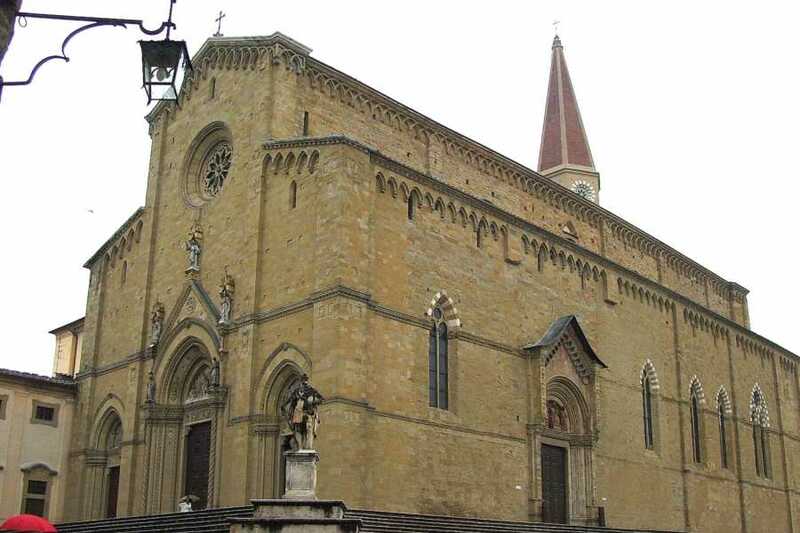 Do not forget to see the Church of San Francesco enriched with the frescoes by Piero della Francesca, Pieve di S. Maria- Piazza Grande- Palazzo Pretorio- Petrarca’s House – Duomo- S. Domenico Church and S. Maria delle Grazie Church. 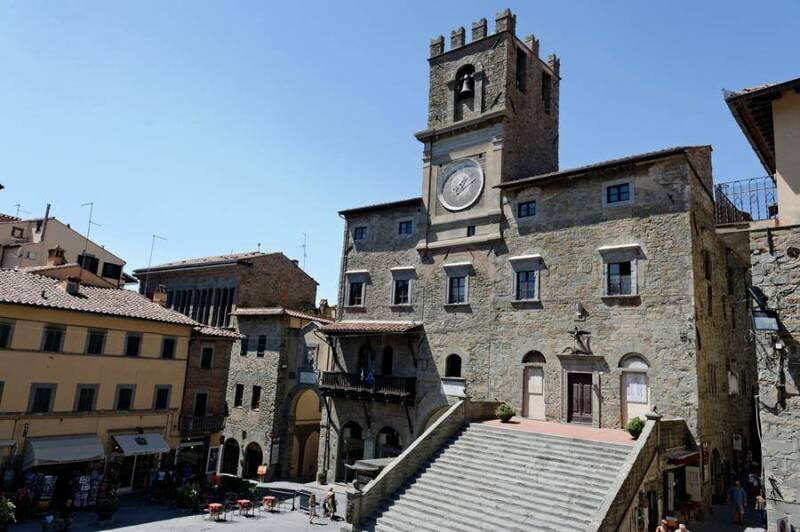 After lunch you can reach Cortona in half an hour. 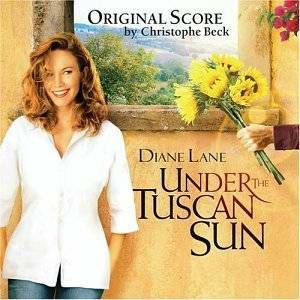 The city is located on the top of a typical Tuscan hill and it is famous for its etruscan origins. Here you can visit the MAEC Museum ( Etruscan Academy Museum ) and the close surroundings too, the so-called “Meloni” of Sodo and Camucia (etruscan tombs) . 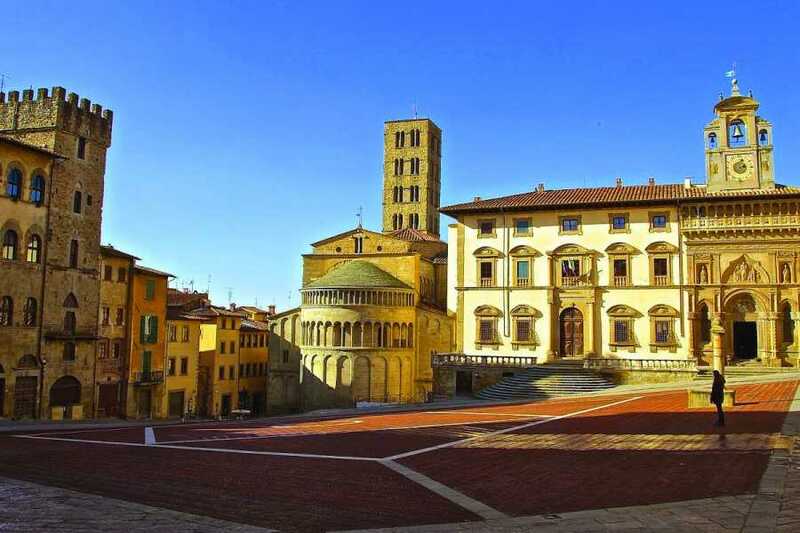 The city centre offers many palaces and churches to visit: the Town Hall, the Church of Santa Maria delle Grazie al Calcinaio, the Diocesan Museum, the Hermitage Le Celle. 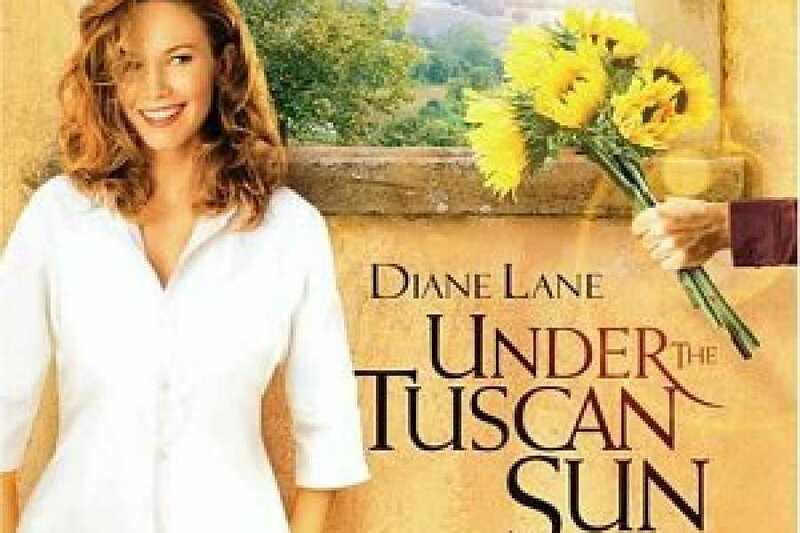 Last but not least: do you remember the Novel or Film Under the Tuscan Sun ? 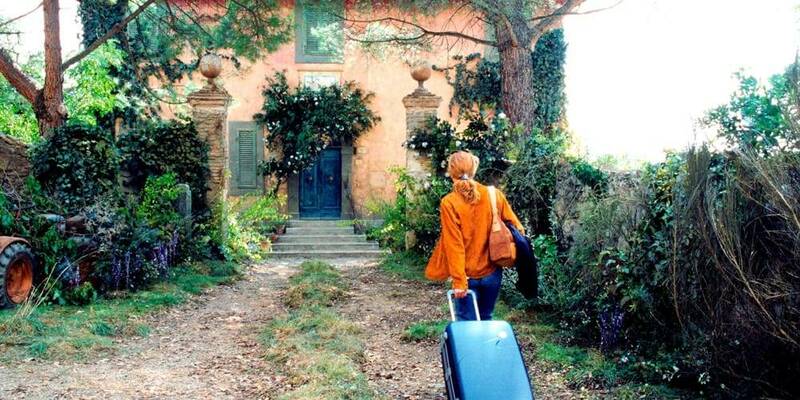 Writer Frances Mayes has set the story right here. 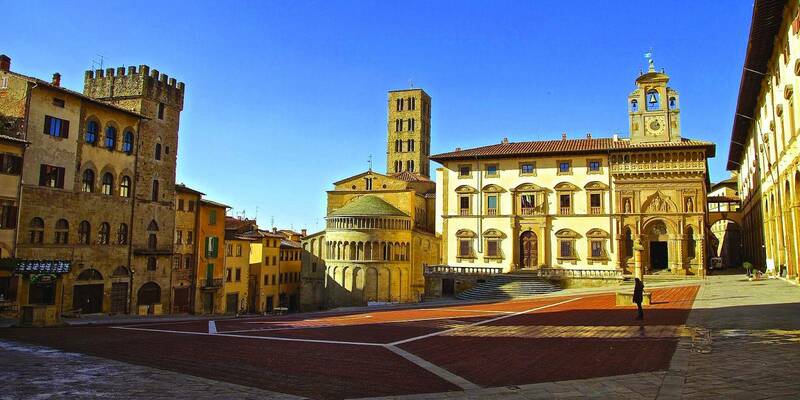 Cortona organizes an International Music Festival that welcomes people from all over the world. Car or Minivan 7/8 seats, air conditioned. Lunch in restaurant or Farmhouse.